The Autolamps range is manufactured with full E1 approval and offers a very high quality at a very competitive price. This range is used by several major car manufacturers to supply the bulb replacement needs of their dealership customers. 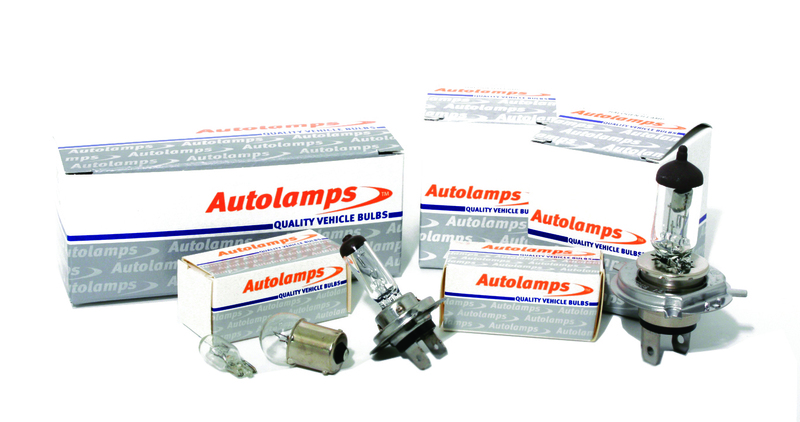 Autolamps bulbs are fully catalogued on MAM and a PDF catalogue is also available. Autolamps Emergency Bulb Kits and Hipervision Bulbs are also available. 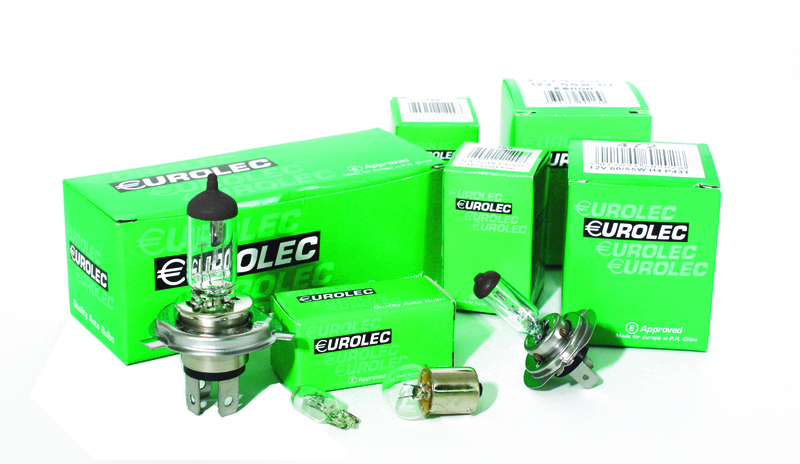 An ‘E’ approved economy range, offering the fastest moving automotive bulb applications at extremely competitive prices.